We are preparing ourselves for busy second half of the year. 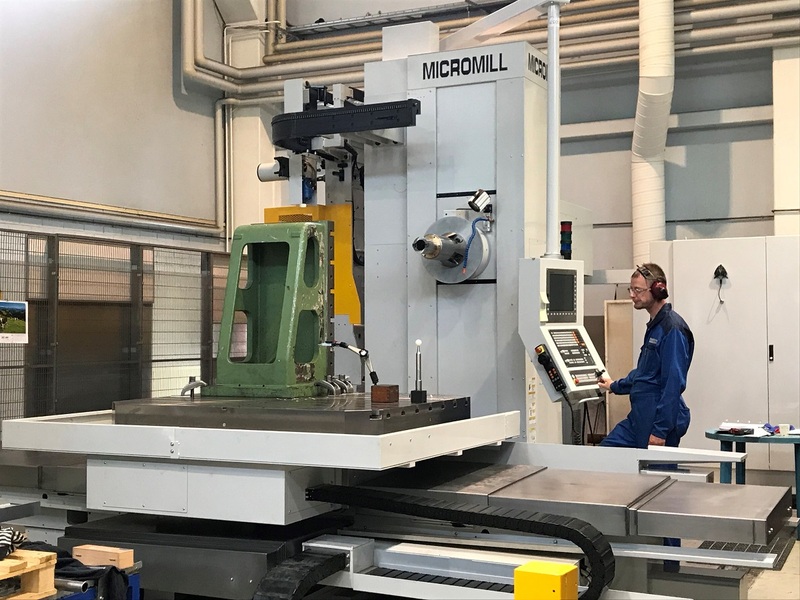 New CNC boring and milling machine is now in start-up phase in Savonlinna. Table size in 1200 * 1500 mm and maximum load is 5000 kg. There is some capacity available for the rest of the year.